The computing world has eagerly waited for Intel to boldly show us something we haven’t seen before – and that might be Intel Ice Lake, the company’s first 10nm CPU family, which may make it out ahead of Cannon Lake. 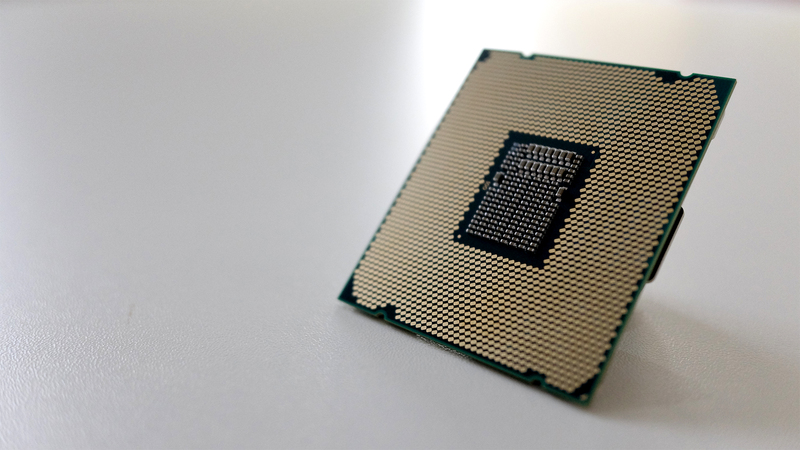 Intel Ice Lake processors will finally move away from the aging 14nm process, which has been ‘enhanced’ repeatedly since the introduction of Broadwell nearly five years ago. With AMD going full steam ahead with its 7nm Zen 2 processors, including AMD Ryzen 3rd Generation and presumably Threadripper 3rd Generation, it’s about time for Team Blue’s chips to evolve. Intel’s announcement of Ice Lake at CES 2019 came as a surprise, and it was even more surprising to hear that these 10nm processors would release this holiday season in the US. We don’t have a narrower release window than that, so we’re expecting these chips to arrive within the last three months of the year worldwide. Until recently, we expected Cannon Lake would usher in Intel’s first 10nm processor, but then the company pulled a fast one and introduced Ice Lake instead. It was a bit of a gotcha moment at CES, when we were fully expecting Cannon Lake to finally get its long-delayed reveal. But then again, Intel introduced its Sunny Cove architecture – from which these Ice Lake CPUs will be derived – a few weeks before the giant tech conference. Intel isn’t anywhere close to announcing pricing for its Ice Lake-series processors, unfortunately. For now, we can only look at how the prices of Intel’s processors have shifted going from Coffee Lake to Coffee Lake Refresh to speculate about how much Ice Lake CPUs will go for. AMD could also be another influence on Intel pricing – although unfortunately Team Red also has yet to announce pricing for its Ryzen 3rd Generation CPUs. So we’ll have to wait and see how the cost of the first 7nm processors will affect Team Blue’s pricing scheme for its own 10nm processors. The headline feature of Intel Ice Lake is, of course, the new underlying 10nm Sunny Cove microarchitecture. What’s more, these new processors will be the first to the feature next-generation Gen11 graphics. Overall, Intel has promised a 2x performance boost, thanks to the smaller fabrication processes and the die shrink from 14nm. Aside from the chips’ main microarchitecture, Ice Lake CPUs will also come with native support for Thunderbolt 3, Wi-Fi 6 (802.11ax) and DL Boost. While Intel has yet to officially announce any exact processor models, it showed off an unnamed Ice Lake U-series CPU at its Architecture Day and at CES 2019. 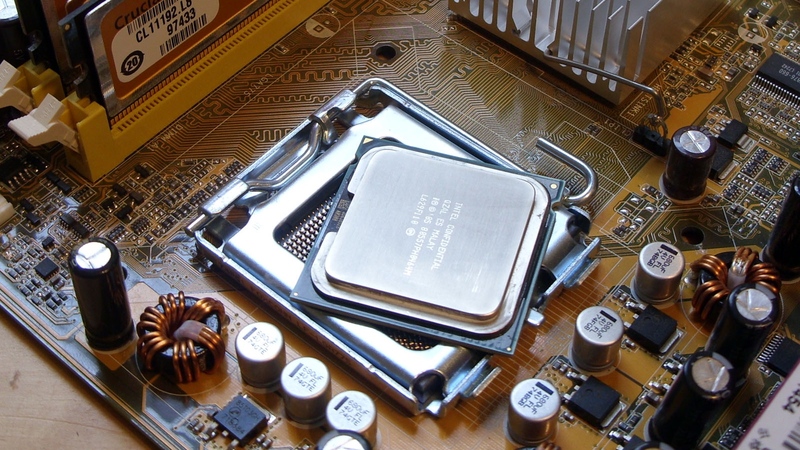 The basic specs of the 15W laptop processor included 4-cores, 8-threads and Gen11 graphics with 64 GPU execution units (EU). The new graphics look like a significant improvement from the Gen9 GPU found in Intel’s current line of processors, which only featured 24 EUs. In fact, the company claims Ice Lake-U will be the first chip with one TFLOP of integrated graphics performance. Additionally, we’ve seen leaked GFXBench and CompuBench benchmarks that show Intel’s Iris Plus Graphics 940 (Gen11) blowing past other 15W parts like the Intel Core i5-8250U and AMD Ryzen 7 2700U. Going on the leaked scores, Gen11 graphics may even be able to keep up with a desktop AMD Ryzen 5 2400G APU. Lastly, Intel also promised that Ice Lake will help devices achieve a battery life of over 25 hours. This is largely thanks to Team Blue performing a top-to-bottom analysis of power draw to reduce energy consumption, and also adding its new 1W display technologies. That’s everything we know about Intel’s ambitions for Ice Lake in the mobile sector, but while we&apos;re waiting to learn more we&apos;re expecting to hear about Intel&apos;s new desktop processors in the summer. Stay tuned, as we’ll be posting regular updates to this page as we hear new rumors, leaks and any official news Intel spoon-feeds us throughout the year.